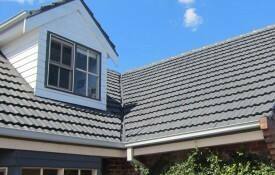 Melbourne Roofcare is known for providing competitive and comprehensive roof care services in Melbourne and surrounding suburbs. 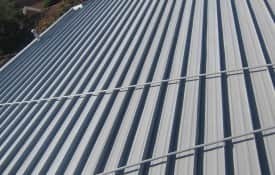 Our industry professionals and expert team of roof contractors provide you high quality roof restoration, roof repair services to protect your home from climatic damages or any kind of other damage. 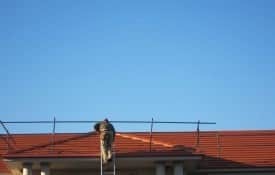 All of our plumbers and roof tillers are highly skilled in availing you timely and affordable delivery of roofing solutions. 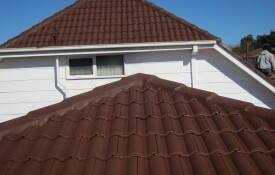 Join hands with us to full your roofing requirements.